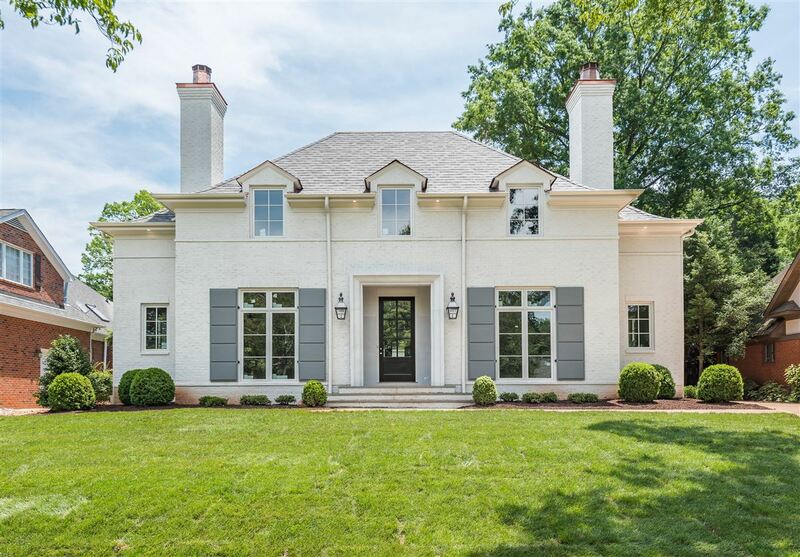 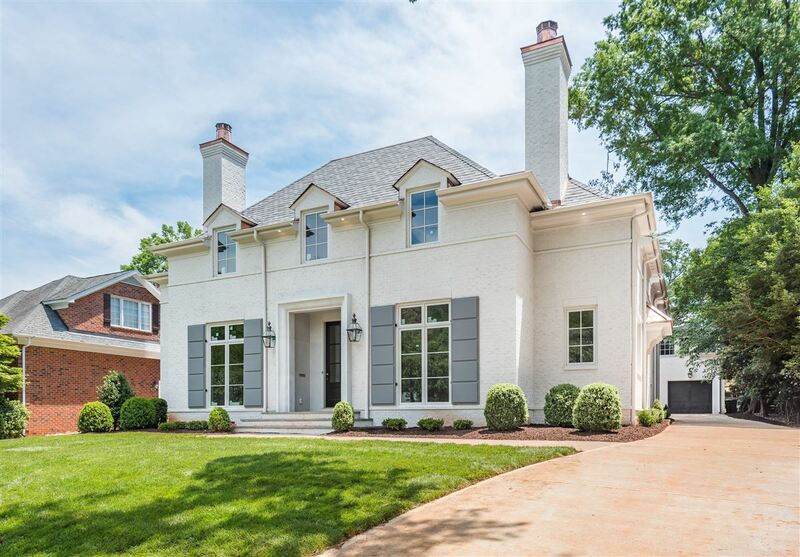 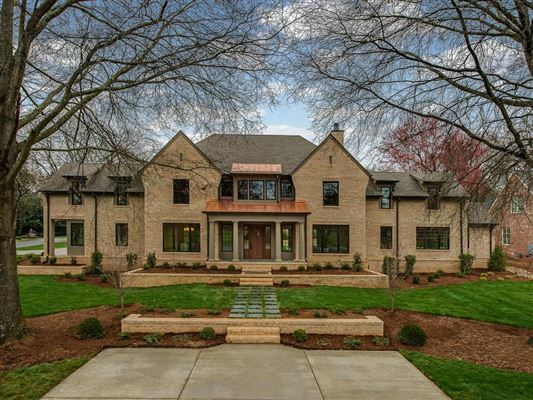 Stunning five bedroom five and a half bathroom painted brick home on lovely Myers Park street. Designed by award winning architect Frank Smith and custom built by Leeward Builders, careful attention has been paid to every detail. 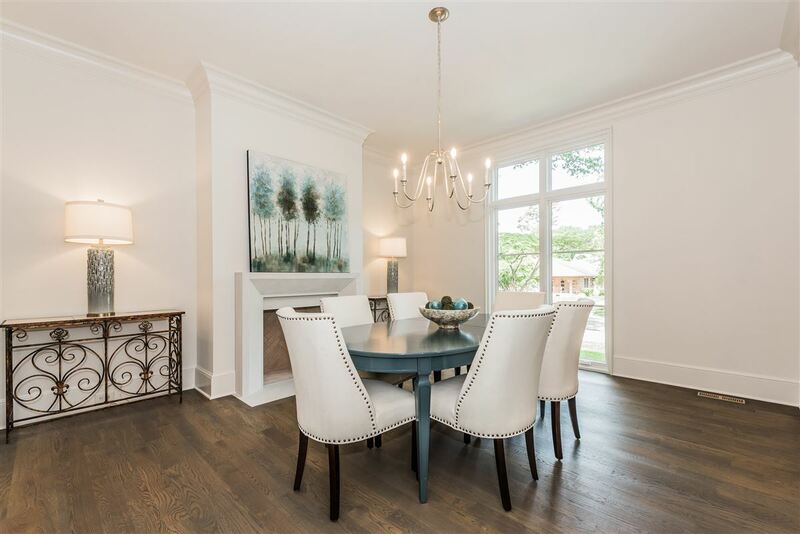 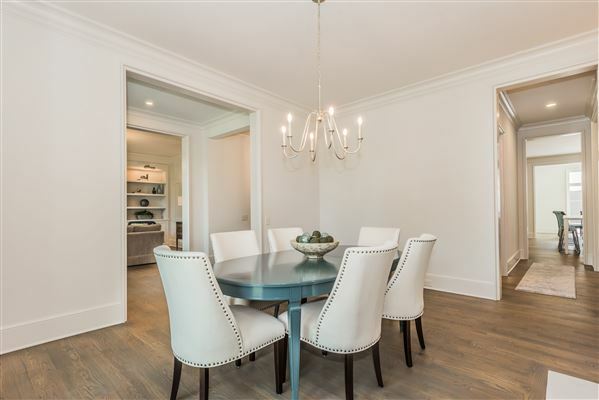 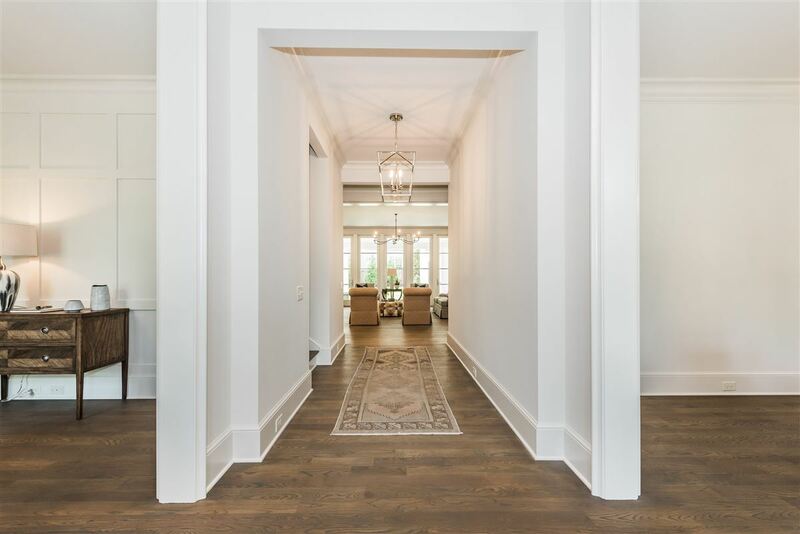 Elegant finishes include 4' white oak floors up/down, 10' baseboards, marble, stone, custom cabs and built-ins. A wonderful opportunity to collaborate with this boutique custom builder and add custom features. Perfect for large scale entertaining or small family gatherings, the lovely formal rooms up front have marble surround fireplaces and custom trim package by Frank Smith including paneling in study. 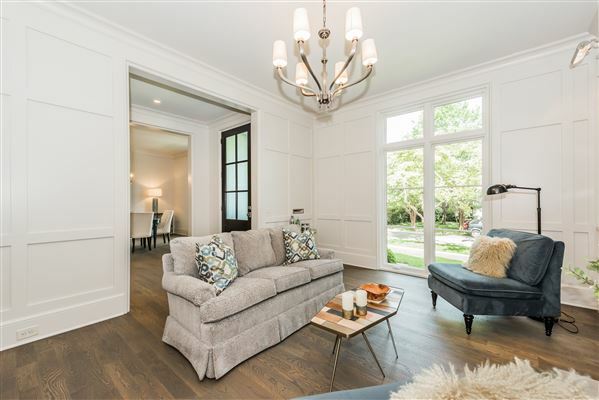 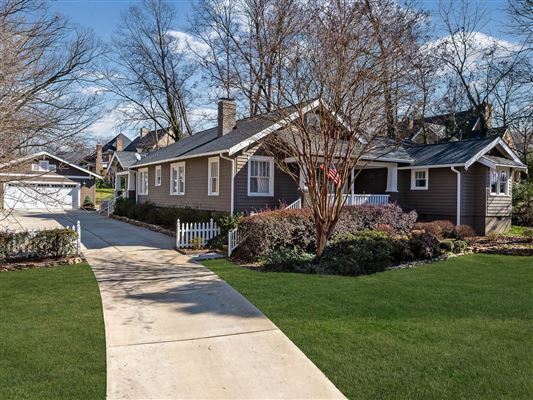 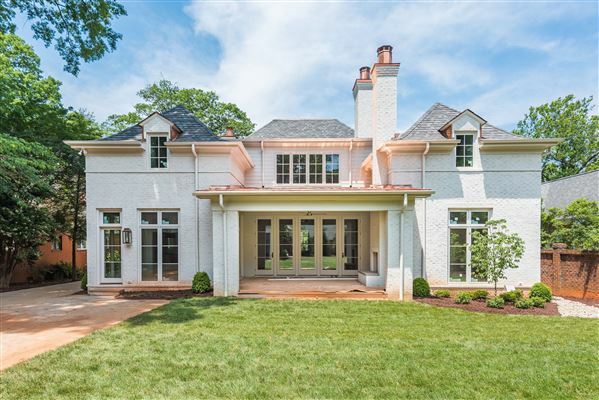 Open kit, family room and breakfast stretch across the back of the home with wall of french doors that open onto covered loggia and large level yard. 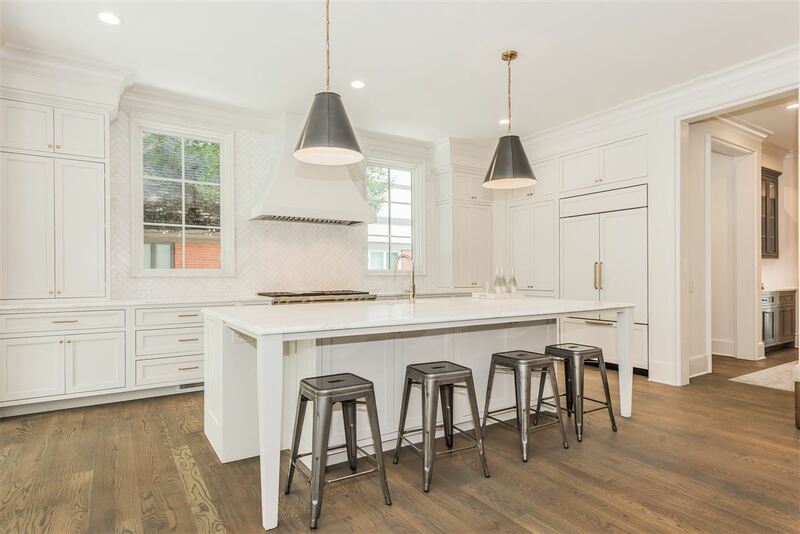 Designer kitchen boasts honed Calcutta marble counters and island with herringbone backsplash, custom cabinets, Subzero, custom Mudwerks hood, and Wolf range. 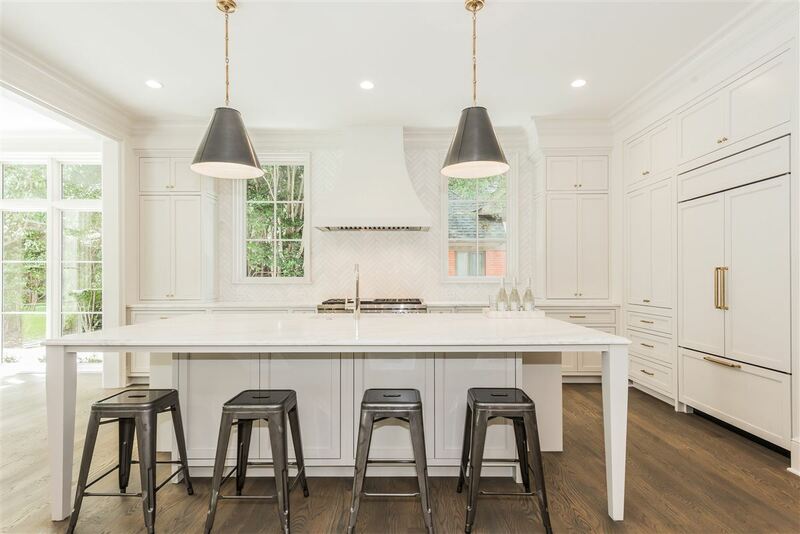 The scullery is a perfect prep space with a second Subzero, ice maker and wine fridge. 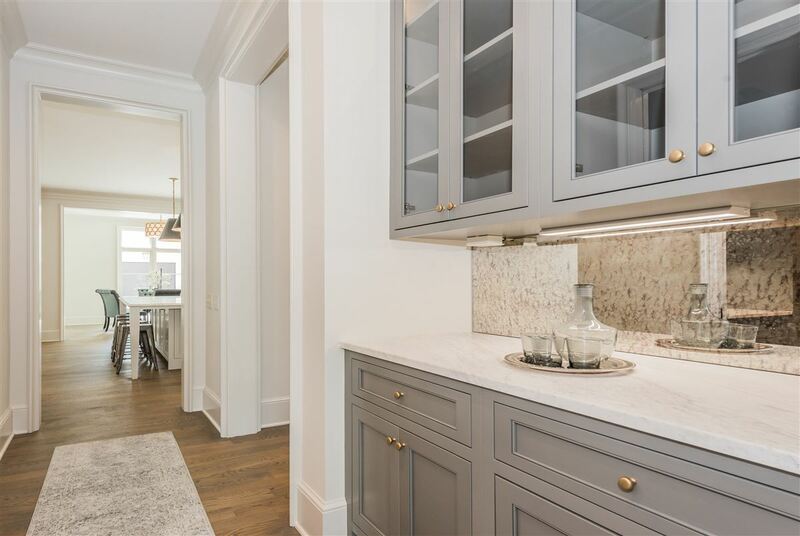 Guest bedroom downstairs, spacious master with classic bath of Carrara marble has walk-in shower, freestand tub and heated floors. 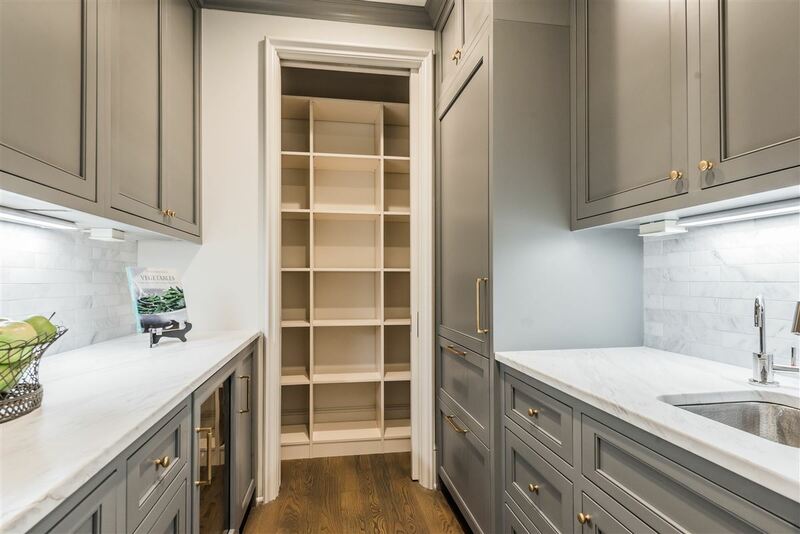 Large walk-in closet ready for your design. 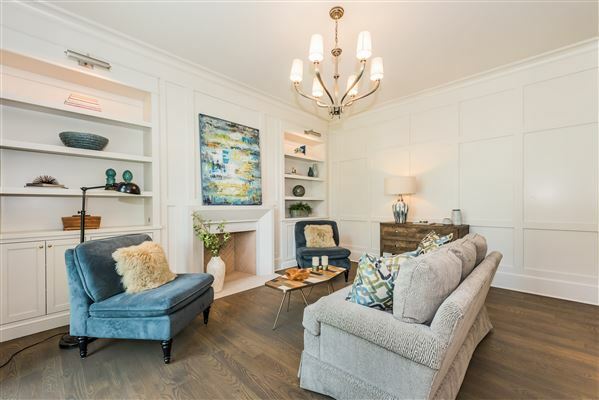 Three en-suite bedrooms upstairs. Perm stairs to attic.